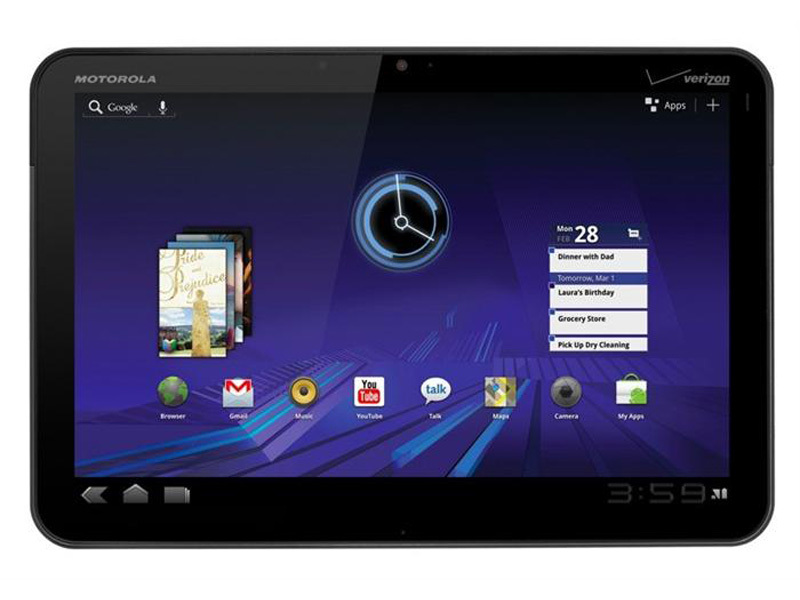 Today only, Daily Steals has the Motorola XOOM 10.1 inch Android tablet for $219. This is a Google reference device and it comes with 32GB of storage. It also uses Verizon’s 4G LTE for browsing anywhere and can also act as a wireless hotspot. You can update this to Android 4.1 and beyond and it also has an SD card slot for 32 GB of additional storage. It also has 5 megapixel camera around back and a 2 megapixel camera up from for video conferencing and built in HDMI out.